In the upcoming holiday gatherings, one of the things that will fill our table would be pumpkins. Have you ever wondered what if you serve something unique to your loved ones? 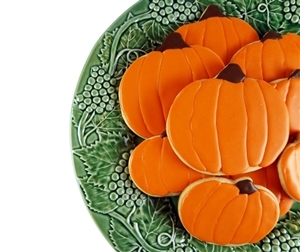 We highlighted bite-sized and wonderful pumpkin treats that are certain to please everyone. 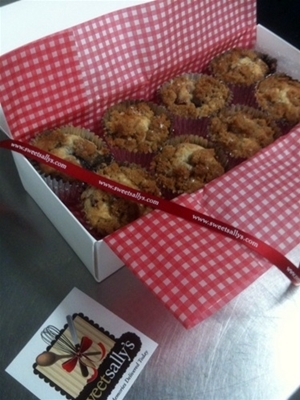 It’s up to you whether you’ll serve them as main dishes or as a take home delight. 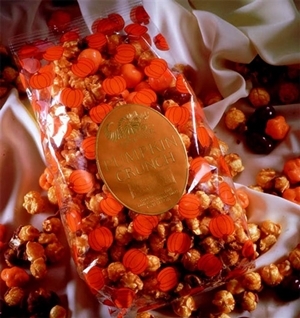 They will surely enjoy munching this healthy popcorn snack. Let them savor the caramel corn flavor and cinnamon. Prepare small and big plates for these goodies. 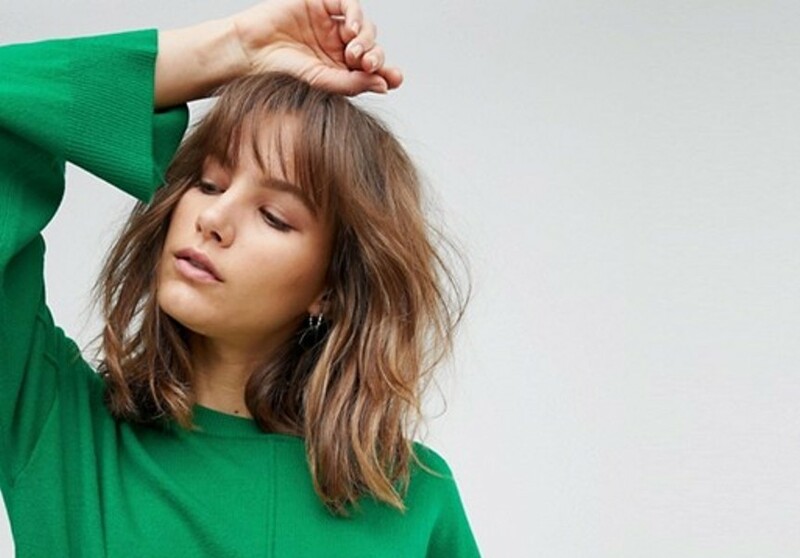 Let’s not stick with the traditional. How about serving breakfast snacks? They are easy and fun to eat while chatting with your families. 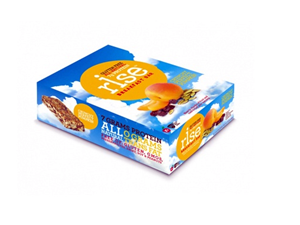 Take note, these breakfast meals are natural and high in vitamins. Wouldn’t it be nice to serve them something healthy? A combination of the famous cranberry and pumpkin would become an all-time favorite. These cupcakes are totally bursting with flavor. We love dipping snacks and spreading jams on our sandwiches. 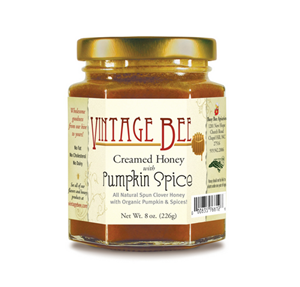 Thus, we would definitely love this pumpkin spice creamed honey. 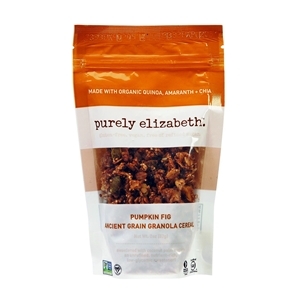 This is also the perfect filling for that yummy pumpkin pie. What’s great with having these custom cookies is that you can design them with anything you want. Add faces, messages or even cute icons. 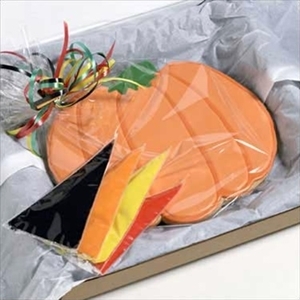 In case you’re into customizing larger treats then have this Big Pumpkin Cookie. You can write longer sweet messages to your loved ones. 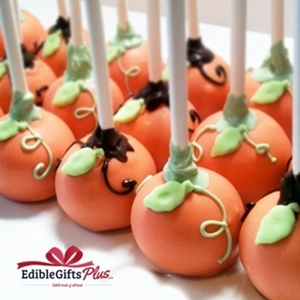 Another perfect thank you gift are these delicious chocolate dipped pumpkin pops. They come individually wrapped in cellophane tied in sheer white ribbons. 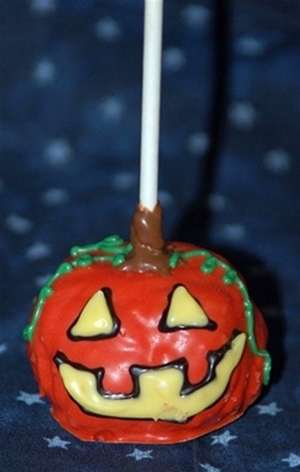 For more crunchy delight, have this pumpkin pop with rice crispies and chocolate. This is also wrapped in cellophane but you can choose the color of your sheer ribbon. If you thought that we will only feature food treat then you’re wrong. 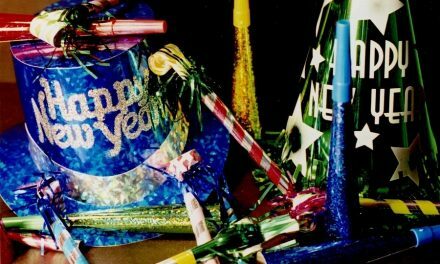 We will also provide you an option to let your loved one take home something that they can use for a long time. 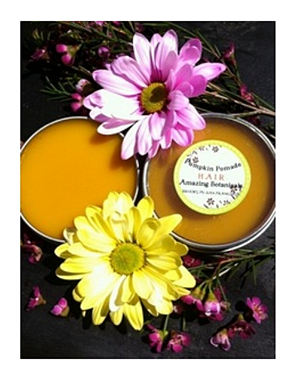 This pumpkin pomade is rich in vitamin A, C, E that helps the hair to glow and be healthy. This also helps moisturize the hair without that greasy feeling. There you go, if you will serve something that’s uncommon then your gathering would not just be delightful but unforgettable.